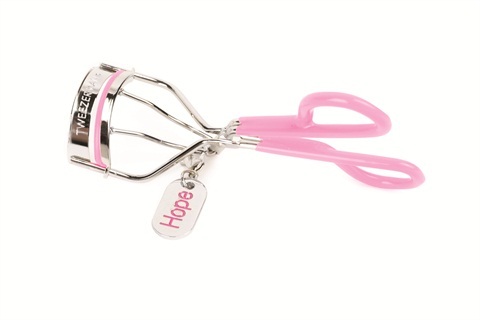 Curl for the cure with a pink and padded version of Tweezerman’s top-selling classic lash curler, a new beauty tool introduced for the 2015 Breast Cancer Awareness Precision in Pink Campaign. A portion of proceeds from the sale of each limited-edition Precision in Pink Neon Great Grip Lash Curler will be donated to breast cancer organizations throughout the country. For more information, visit Tweezerman's.